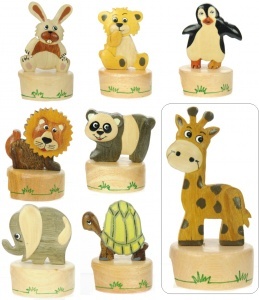 Namesakes Global Ltd – Gift Importers & Wholesalers : UK’s leading specialists in handcrafted wooden gifts to trade. 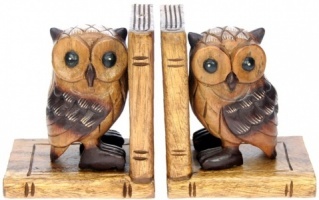 Many design-led, affordable, quality giftware lines. 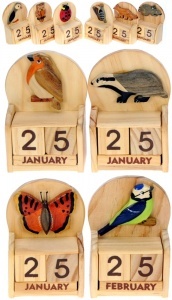 See ethically sourced Eco-friendly and fairtrade gift ideas made from sustainable wood. 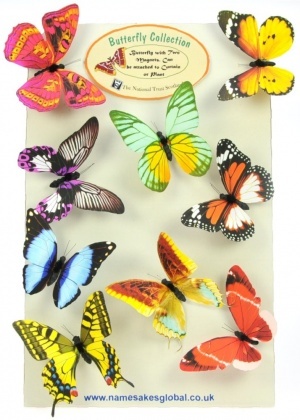 Find eye-catching children’s lines, animal themed ideas & established bestsellers! 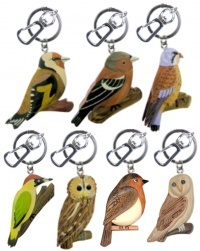 We stock a fabulous range of keyrings & magnets! 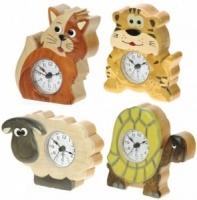 Plus clocks, puzzles, moneyboxes, hand carved wood, bookends, doorstops, wall stickers, jewellery & stationery! We provide low free carriage, low minimum orders, efficient customer service & fast dispatch!